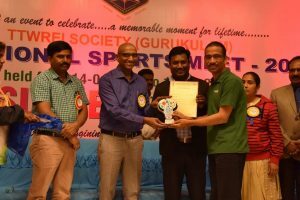 WhatsScore is a proud recipient of Appreciation Certificate from EMRS National Sports Meet organizing committee. Our robust software combined with professionalism, commitment and proactiveness of our service staff were key to their success. We Thank Dr. R S Praveen Kumar, IPS and his team for giving this opportunity to us. Eklavya Model Residential Schools (EMRSs) is one of the flagship intervention of the Ministry of Tribal Affairs, Government of India introduced in the year 1997-98 to ensure tribal students get access to quality education in the remote tribal areas. 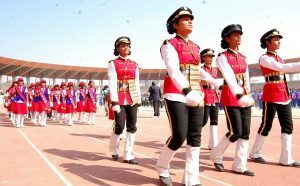 The Telangana Residential Schools Inter-Society Sports League 2018 was inaugurated at Gachibowli Stadium here on Wednesday. Deputy Chief Minister and Education Minister Kadiam Srihari who inaugurated the event said if opportunities were provided to students hailing from economically poor background, they can compete with the best. He said inter-society league was being conducted for the last three years and it has built good relations among students of various residential educational institutions societies. 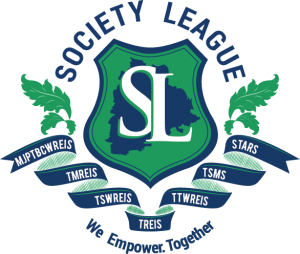 What’s Score for the first time is supporting “ 4th Inter Society Sports League” with its sports Scoring App. In this wonderful occasion 3500 students are participating from different schools and Societies in various activities. MJP Society has also pioneered the innovative approach of digitising of the league records in collaboration with What’s Score, a digital sports platform. We create innovative and exciting ways to engage and inspire all children to build sportive spirit and make their career through sports and games. It is difficult to believe that what was once dreamt i.e., overall development of children along with education is being fulfilled now and that’s obviously true. We are shaping the world by our residential schools. 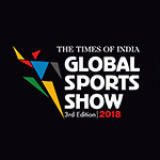 “Simplifying the Business of Sports”The Times of India – Global Sports Show (GSS) 2018, has been designed with an enhanced and strategically aligned curriculum, which comprises of an all-encompassing exhibitor category, focused conferences,workshops and a live-action zone for sports enthusiasts to participate in a bevvy of activities. 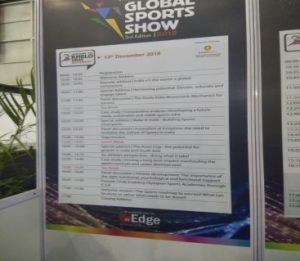 As special features to GSS 2018, there will also be a dedicated Sports Start Up, Tech & Innovation Zone and Focused Hosted Buyer Meets. 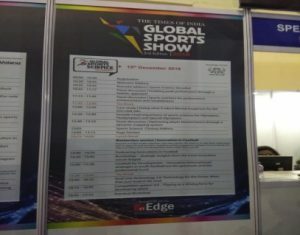 3 day sports exhibition featuring more than 200 national and international exhibitors. What’s Score took part in GSS 2018 for the first time and it was a very excellent exposure to What’s Score. 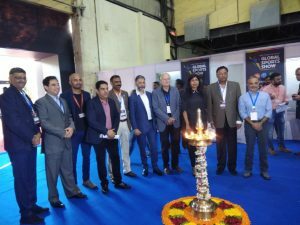 It was an INDIA’S LARGEST SPORTS FITNESS & WELLNESS EXHIBITION. From What’s Score Mr.Bhanu Pratap, Mr.Sunil Semwal and Mr.Prem Deep attended this Conference in Mumbai from 13th to 15th December 2018. What’score team interacted with many organisers and made many clients with whom What’s Score will build up fruitful partnership soon. 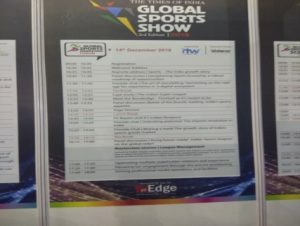 What’s Score got a very good opportunity to showcase about Sports App and we got very good and positive response from many participants and organisers. So, What’s Score team has got very big and challenging platform to showcase its sports App which is going to become successful within few years. Deloitte understands the importance of Diversity and with it the need for empowering and advancing women. Through various motivational initiatives, mentoring, regular informal meetings and workshops, they aim to attract, develop and retain talented women in Deloitte.This time Deloitte has conducted Global Empowered Badminton Women’s and Men’s Doubles and singles. 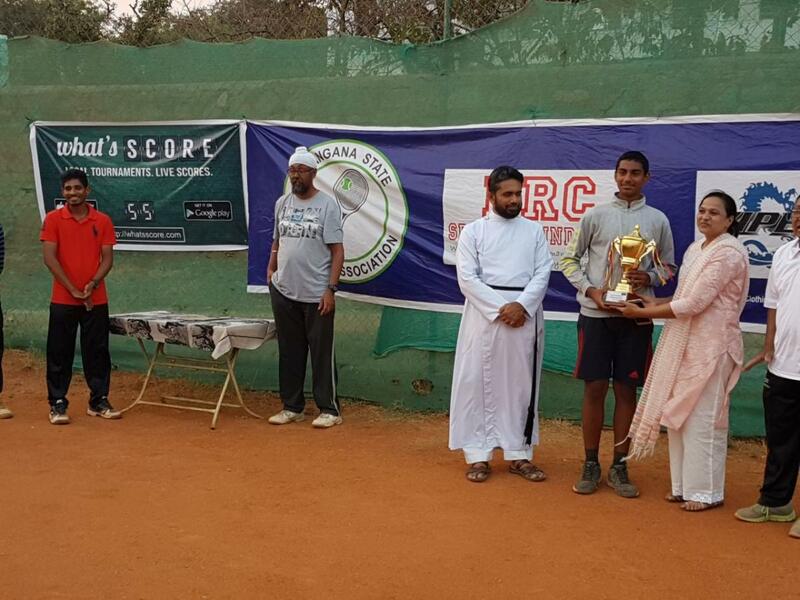 On December 1st and 2nd Bonus Sports Academy conducted Deloitte tournaments through what score App. It was one more achievement achieved by what score by supporting and conducting Deloitte tournaments successfully and whole event went on smoothly. Deloitte Management and participants had amazing experience after using What’s Score live app.What’s Score got very positive response from Deloitte team. We are thankful to Mr.Manoj and Deloitte management to give us such a good opportunity to publicize our App. 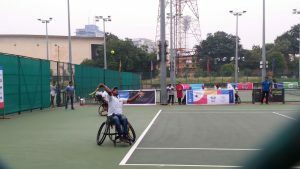 The Indian Wheelchair Tennis Tour (IWTT) has been created to provide opportunities for the physically challenged who are interested in pursuing wheelchair tennis as competitive sport. IWTT is part of Astha, an organization that provides a variety of interventions for the physically challenged in India. Indian Wheelchair Tennis Tour along with Charminar Open Tennis Tournament started from October 24th to October 28th.Once again What’s Score has bagged success by providing it’s free service to IWTT for scoring. We are very excited and happy to support IWTT for such a good cause. Simultanously we are glad to be a part of IWTT .It would be our pleasure to become continuous partner in the journey of IWTT success for such a worthless support to physically challenge. What’s Score assure its priceless support to IWTT for its future Sports Tournaments. As school’s are focused on holistic development of the child, we want to share the details of the services offered by our product What’s Score and benefit from using our services. 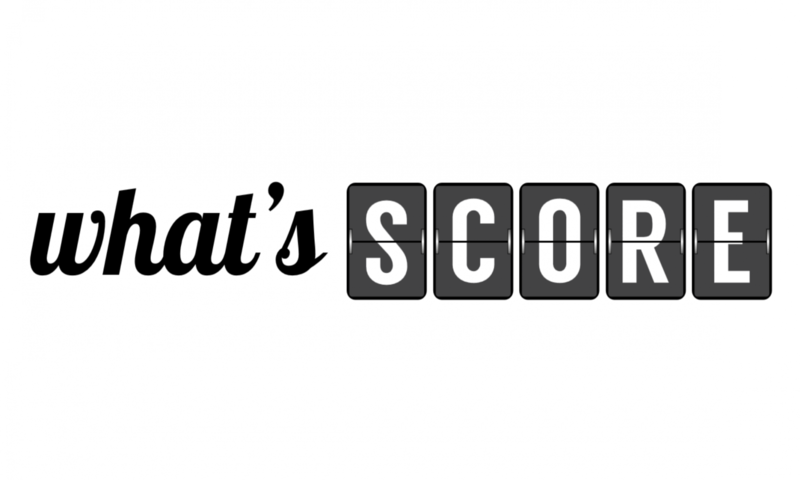 What can What’s Score offer to Schools? Bring the fun and experience of International & Professional level record-keeping of every game to the school level. Provide digital platform to create and manage all internal tournaments, competitions and matches. Keep parents informed about their child’s sport activity online through a website and mobile app. Track child’s performance through every game, provide reports and highlight their achievements. Publicize records, results and events directly on the school website and social media sites. Analyze a child’s performance based on data and create data-driven growth plan for players. Single source of all performance data to seek sponsorship for players and to nominate them for regional and national level competitions. We can work to digitize sports activities end to end. We can also customize the platform as per requirements. Participating in sports has a positive influence in many areas. It supports positive mental health and improves social skills along with promoting physical health. Sports teach teamwork and problem-solving skills. When students are physically fit, they will achieve more academically. Sport develops a sense of friendliness among the children and develop their team spirit.